London - IAAF President Sebastian Coe has been cleared of misleading British lawmakers about his knowledge of a Russian doping scandal. The IAAF's ethics board says it closed the investigation because no evidence showed "any realistic prospect that any disciplinary case could be established." A British parliamentary panel that questioned Coe reported last year "it stretches credibility" he was unaware of the detailed allegations. 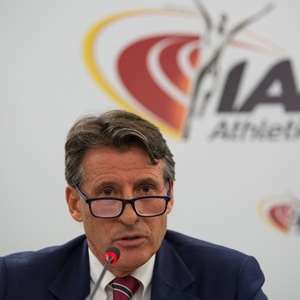 Coe's claim his personal assistant read out his email and forwarded it to IAAF investigators without him seeing attached details was supported by the track body's independent inquiry.